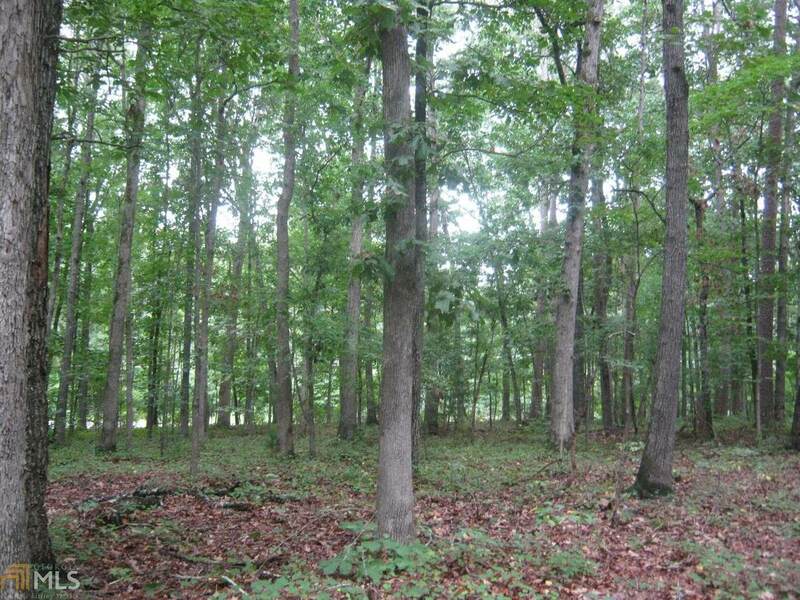 Choose from multiple Lots and combine for more acreage. 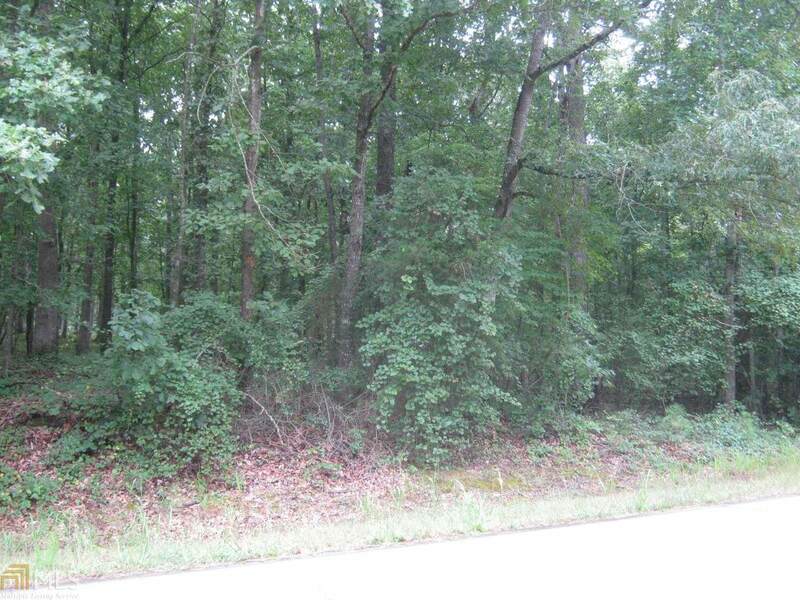 This Lot 2 is .49 Acres with 108 ft frontage on Poplar Springs Road and 246 ft deep and Public Water available. 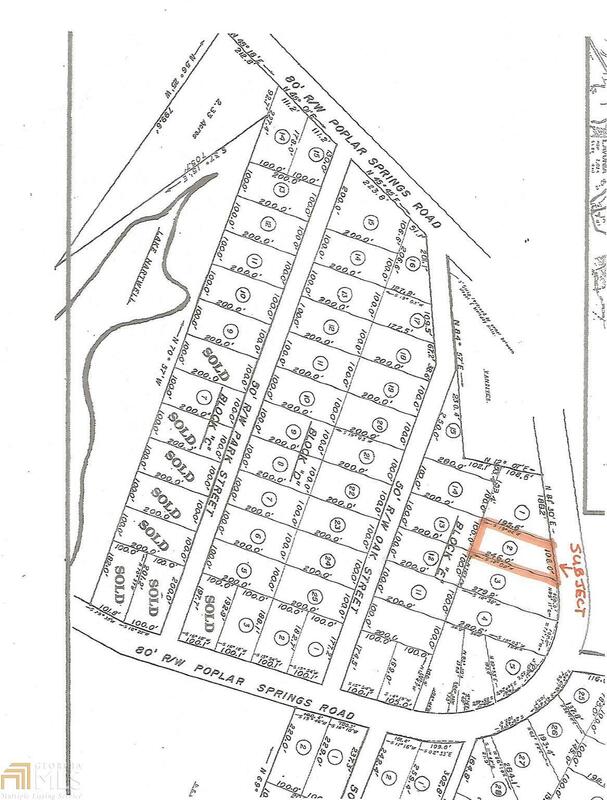 Lot is located in Aqua Bella Estates, Block E, which allows site built homes or manufactured homes with a Permanent Foundation. Beautifully laying level Land with magnificent hardwoods for a summer canopy of cooling, a spectacular fall display giving way to the natural winter warmth. 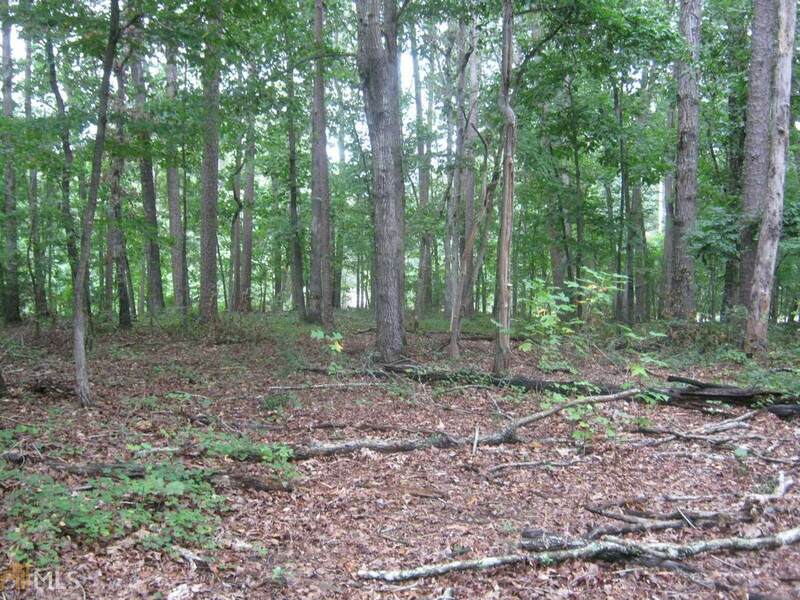 For each Lots details, see MLS# 8340964, 8340973, 8340977 and 8340978. 2/10s mile is all the fun and sun one could want at the Poplar Springs Recreation Area on Lake Hartwell. Picnic Areas, Pavilion, Boat Ramp, Courtesy Dock and unlimited swimming, sunning and fishing! Feature Name Lake Hartwell's Poplar Springs Recreation Area With Boat Ramp Courtesy Dock Pavilion And Picnic Areas is 2/10S Mile From Property.